A congenital transtibial amputee. ASPIRE has provided several prosthetic legs for David as he progresses through his developmental stages, allowing him to learn how to walk. As a result of meningitis at 6 months Moshe became a quadrilateral amputee. ASPIRE has provided Moshe with running prosthesis so he is able to run around with his friends at camp. Julez is a congenital transtibial amputee who received a swim leg so he is able to get in and out of the pool during the summer. Ruth is a congenital amputee who was born with PFFD (Proximal Femoral Focal Deficiency) ASPIRE has provided Ruth with a running prosthesis. At 11 years old Emily was diagnosed with Cancer and as a result had her left leg amputated at the hip. 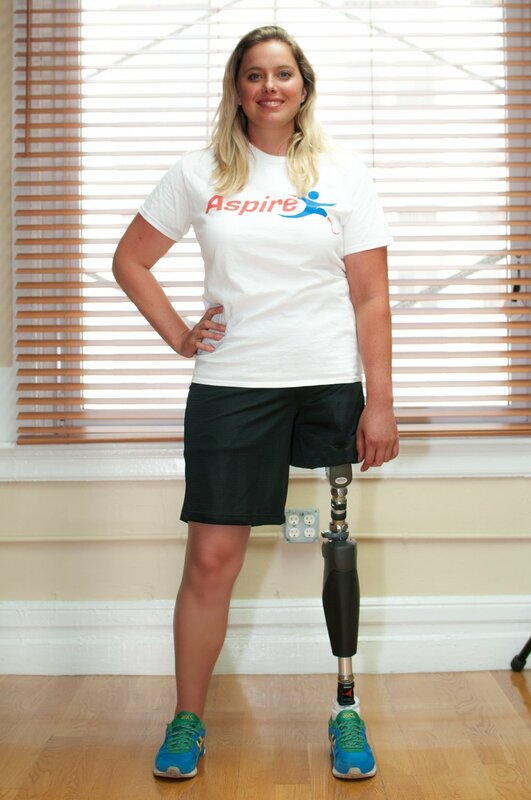 We provided Emily with her prosthesis allowing her to walk independently. Emily s also a 3 Paralympian and was the first Paraclimber to compete at ISFC World Championships for South Africa. David is a congenital amputee, triathlete and NYC fireman. 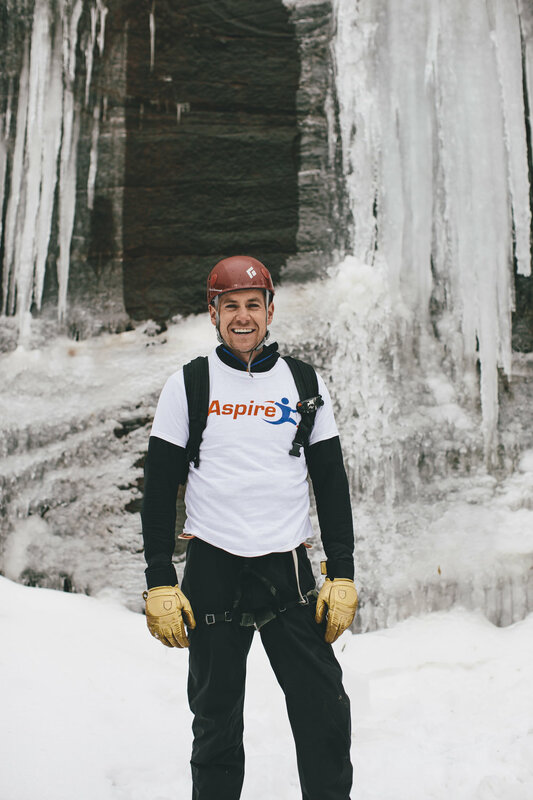 ASPIRE assisted David with travel and accommodation expenses for the 2018 Ironman Maryland. 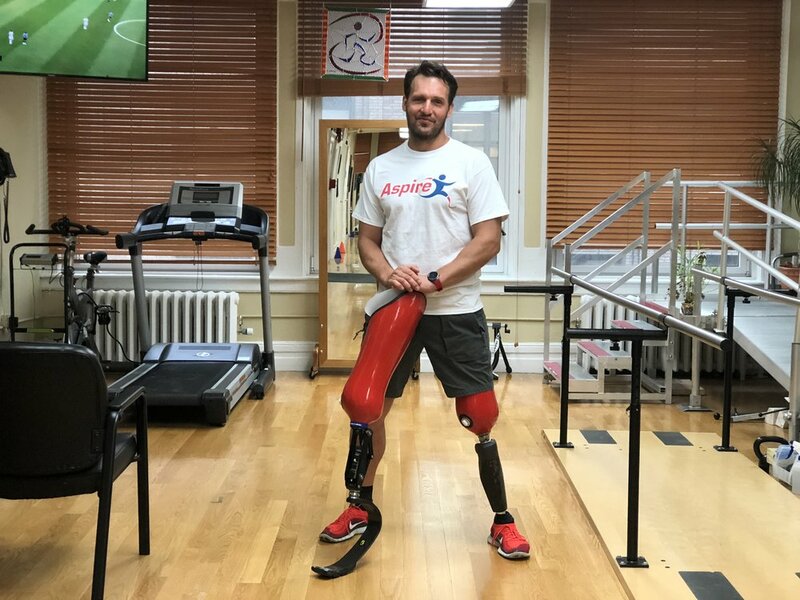 Tomasz became an amputee in 2016 from a car accident. We have provided him with his everyday walking and running prostheses. Tomasz has completed 15 marathons and 17 half marathons. Bracha is a hip disarticulation amputee who lost her leg at 1 years old due to Cancer. 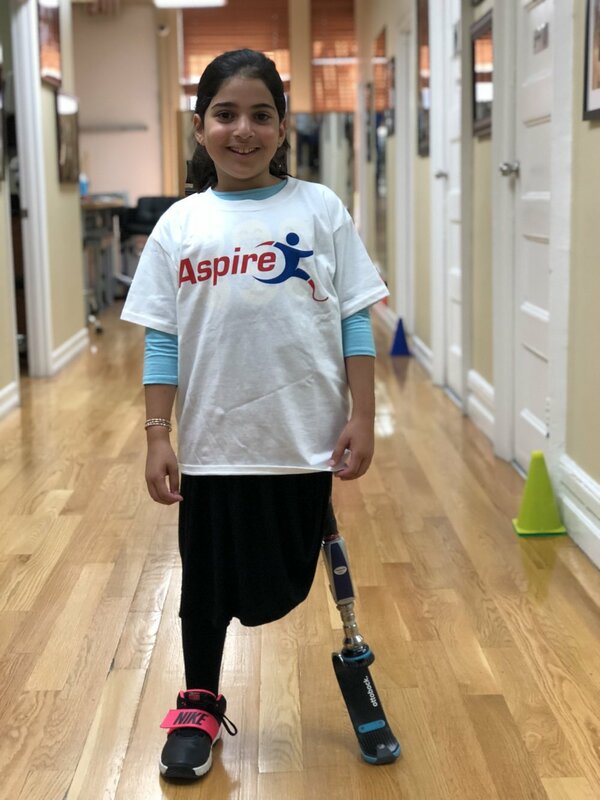 ASPIRE has provided Bracha with her first running leg of which she is now able to run, an incredible achievement for a hip disarticulation amputee. Joel is an expedition photographer who become a transtibial amputee from a traumatic motorcycle accident. ASPIRE assisted Joel with his out of pocket expenses in order to receive his first prosthetic leg. As a congenital partial foot amputee ASPIRE provided Milo with a silicone foot prosthesis. This provides Milo with stability and support to walk/run/play while looking aesthetic.